You know what I love? Planners. 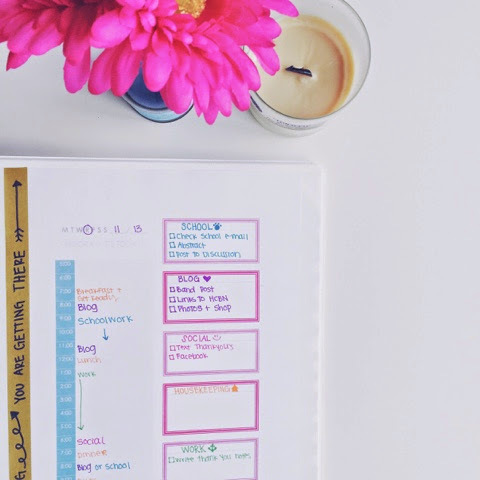 I just love, love, LOVE having a place to write down and organize all of the information and thoughts and ideas and random lists that are running through my head at all times. I love the process of using an old school pen and paper to WRITE something down. 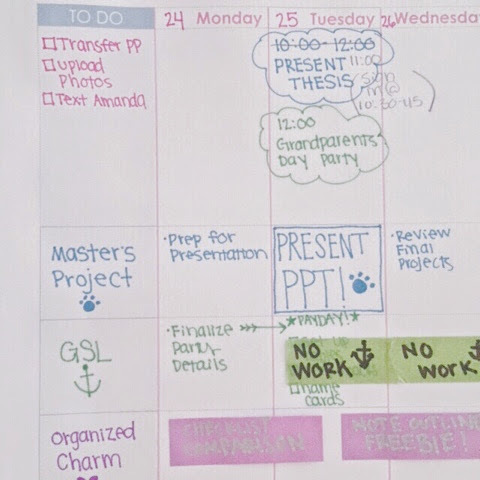 And I really, really having a way to organize all of that information in a way that will actually help me REMEMBER it and DO it! And do you want to know what else I love? Oh, that would be giveaways. Something free? Yes, I'll take it! Oh, something free that helps me plan my day out? Yes, I'll take 20, please. Today Organized Charm is partnering up with... well... 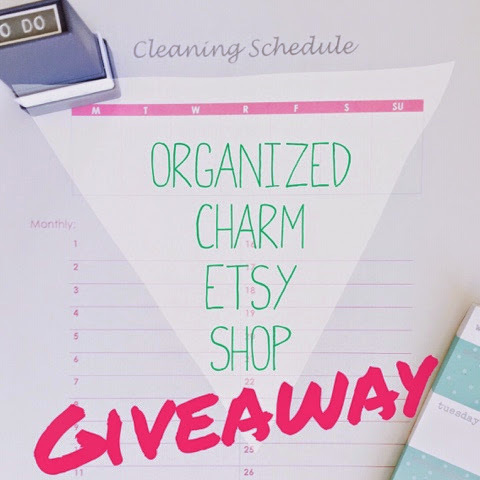 Organized Charm to give away 3 printables of your choice from the Etsy shop! Have you seen OC's Etsy shop, btw? If not, check it out here! 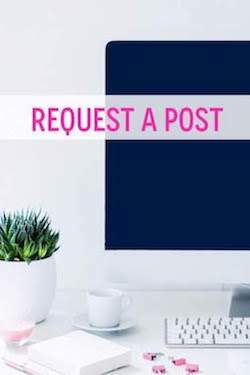 The major idea behind the Etsy shop is to create mix & match printables that work best for YOU and YOUR life! 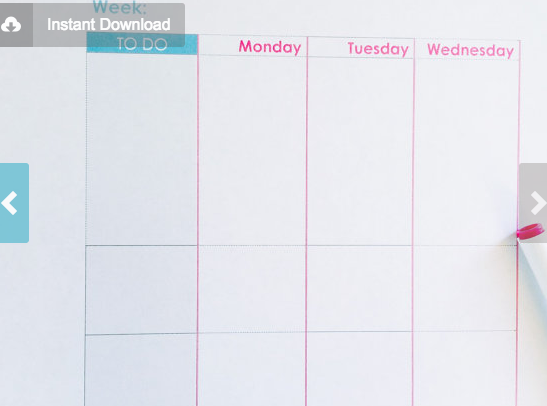 You can choose from monthly, weekly, or even daily planning pages! 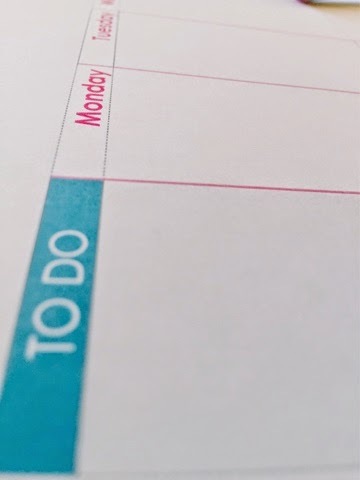 You can choose whether you want regular notebook-sized pages (perfect for stacking with textbooks) or if you'd rather have a "mini" size, (perfect for throwing in your bag when you're running out the door)! 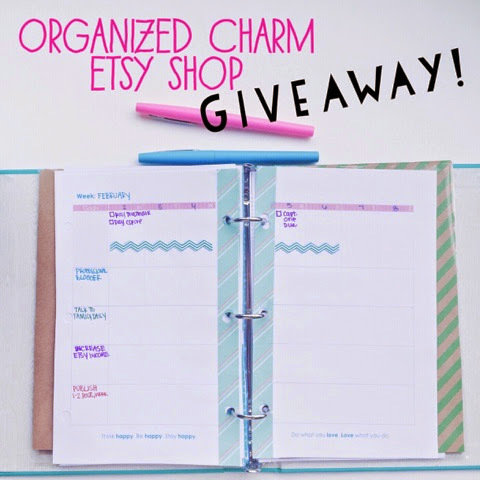 This giveaway is 3 different planning printables of YOUR CHOICE from the Etsy shop! 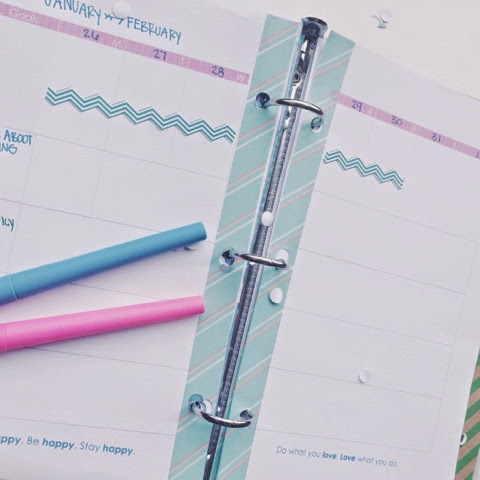 I recently added a pre-dated mini monthly view and I have 2 new mini weekly views that will be available this week, too! So be sure to check it out! I'll contact the winner, and once you've decided on your favorites, I'll email you the PDF files! This giveaway is kind of like my Valentine's gift to y'all! You have shown so much love and support and appreciation for this little blog of mine and I just LOVE LOVE LOVE each and every OC reader!